Mumbai, July 31, 2017: ‘The only way to have a friend is to be one’, said Ralph Waldo Emerson. No other brand understands this better than India’s largest youth rendezvous point, Café Coffee Day. For over two decades, Café Coffee Day has been the hangout of the nation’s youth; the place for hugs, high fives, laughter, tears and the rollercoaster of life shared with friends. Café Coffee Day in a way represents friendship. 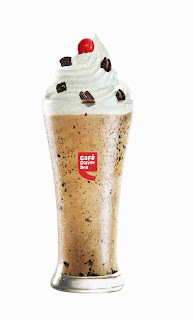 So on the special occasion of Friendship Day, Café Coffee Day brings to the youth ‘Friendship Frappe’ - a delicious and exceptional beverage to make Friendship Day celebrations with your buddies at the café even more special. The Friendship Frappe consists of a delightful mixture of crunchy oreos dunked in a rich creamy chocolaty meltdown. It is then topped with whipped cream, three oreo biscuits and a cherry. This delicious Friendship Day treat will be available at Café Coffee Day outlets throughout Friendship Day weekend, 5th & 6th August, 2017. Enjoy the comfort of sipping on a tall glass of creamy, crunchy Friendship Frappe while you celebrate the joy of a long standing friendship. And that’s not all! Café Coffee Day has more planned for Friendship Day. Every table ordering a Cappuccino or a Latte will be treated to an added touch of special friendship latte art on their foamy cups of coffee. 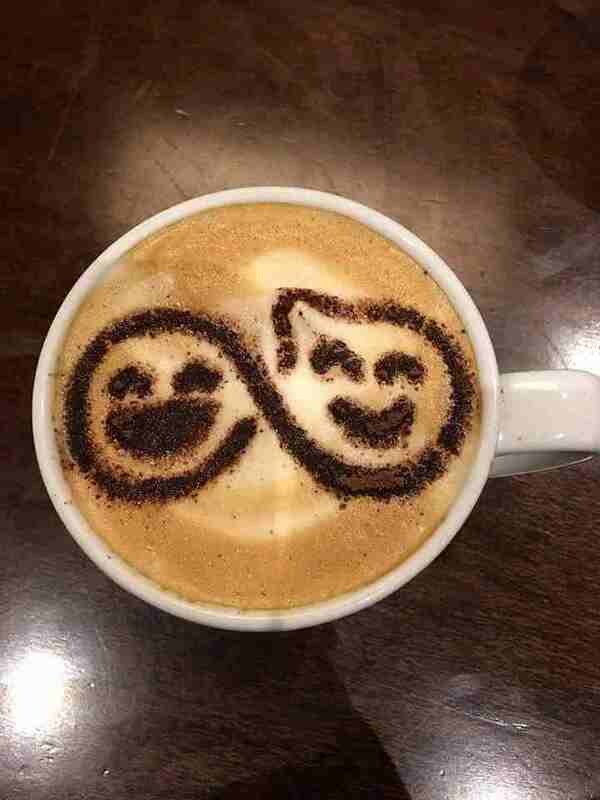 The latte art is a specially created emoji of two smiley faces capturing the joy and bond of friendship. Guaranteed to bring a smile while enjoying coffee with your favourite friends at your favourite café. So, go ahead and enjoy the experience of a rich chocolaty meltdown of the Friendship Frappe loaded with crunchy oreos at Café Coffee Day. Starting at Rs. 199/-, Friendship Frappe will be available at select Café Coffee Day outlets in the city over Friendship Day weekend.